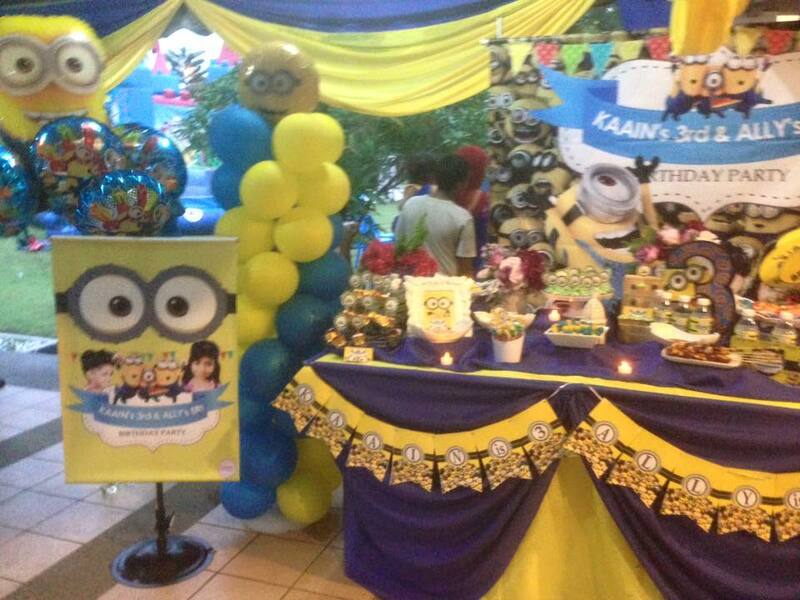 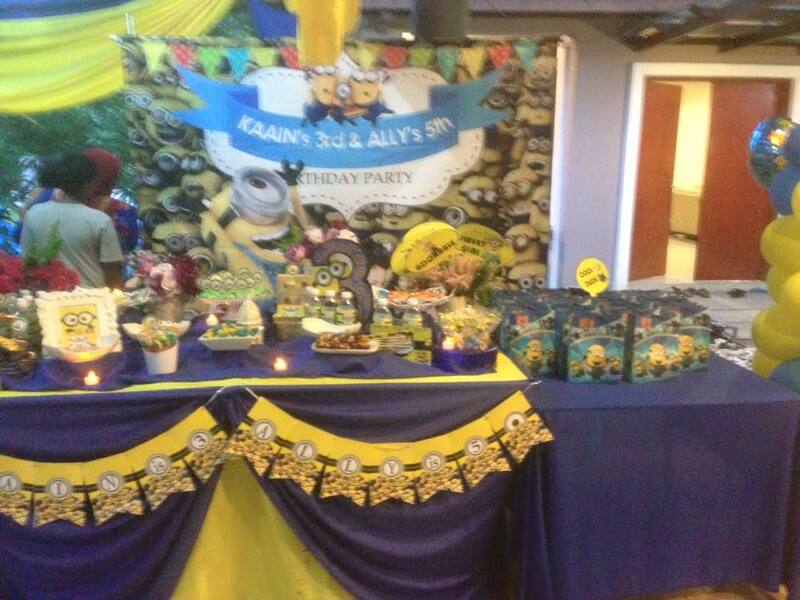 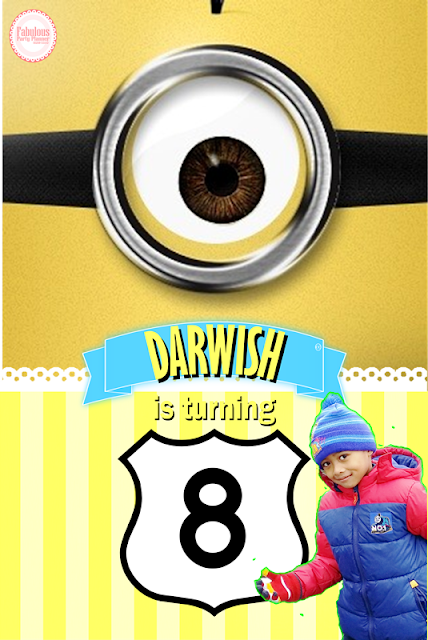 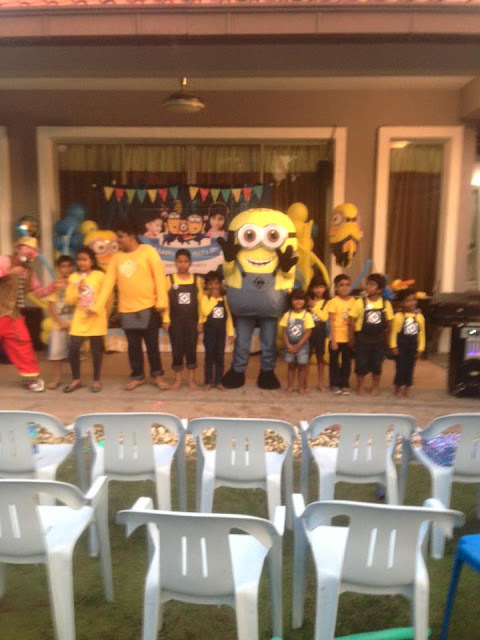 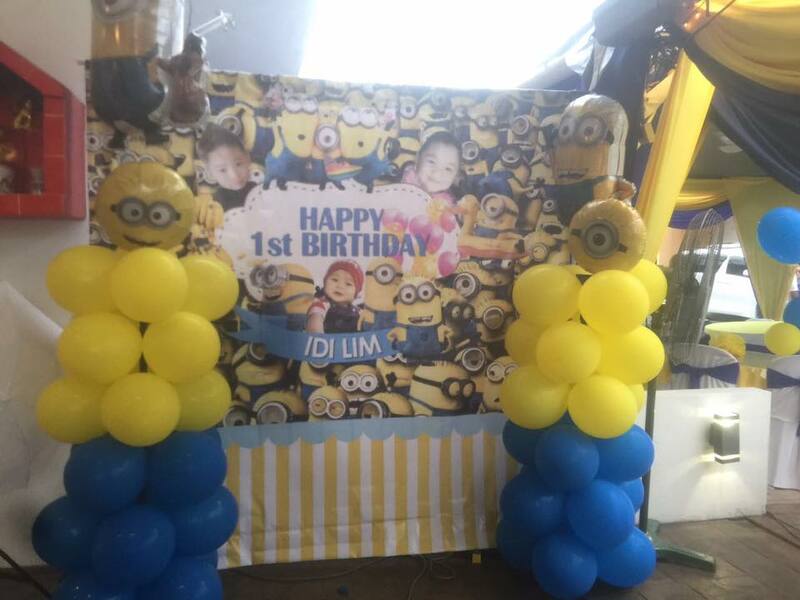 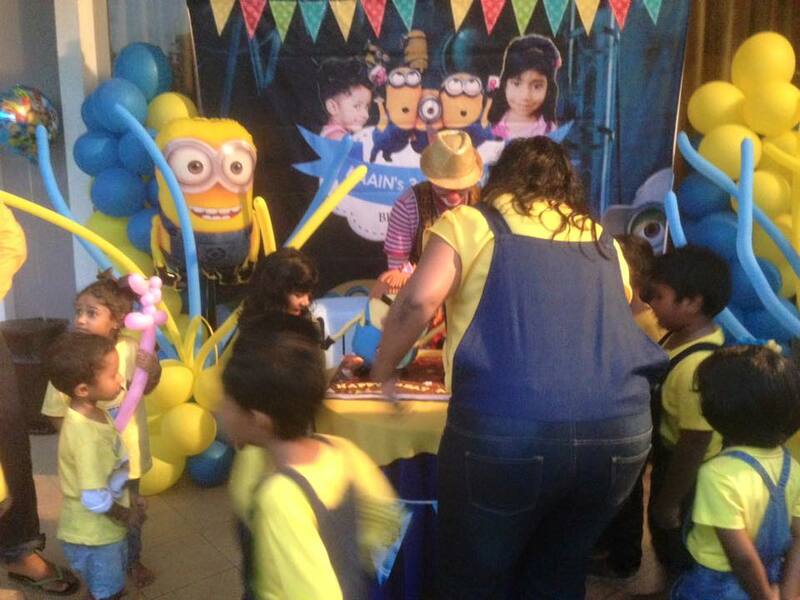 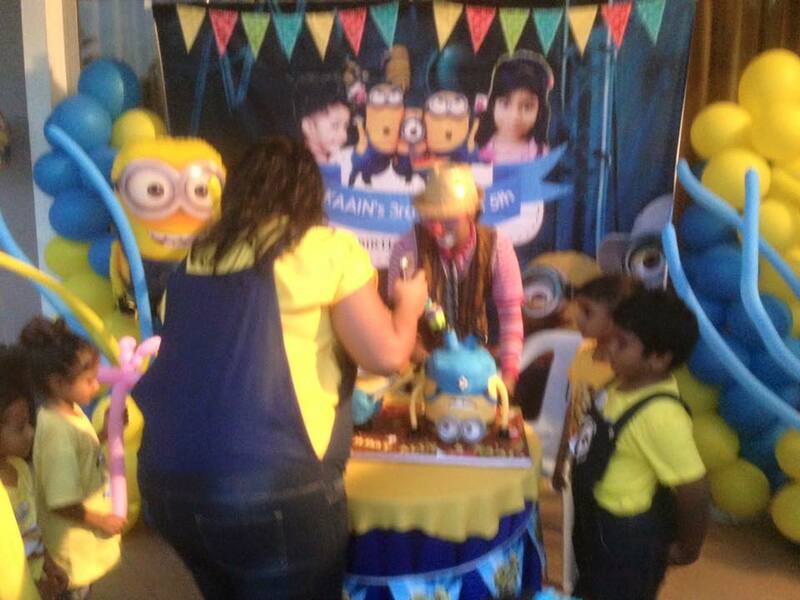 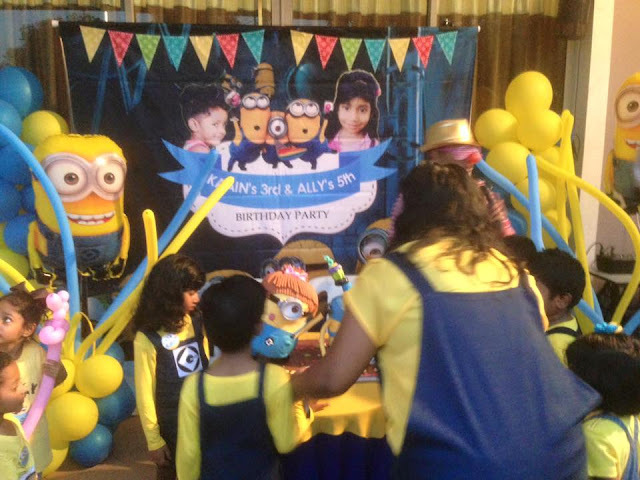 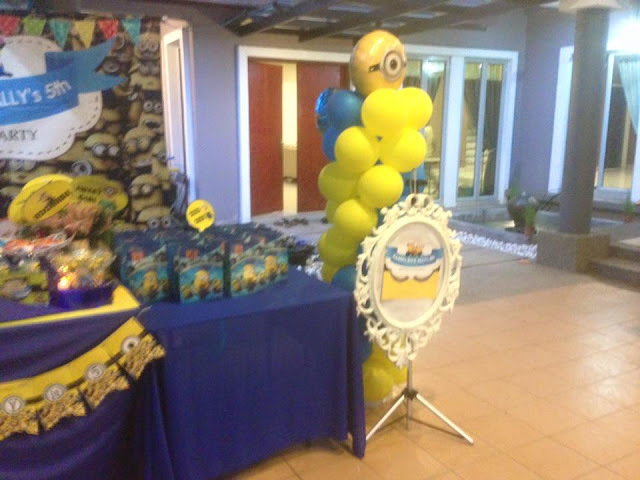 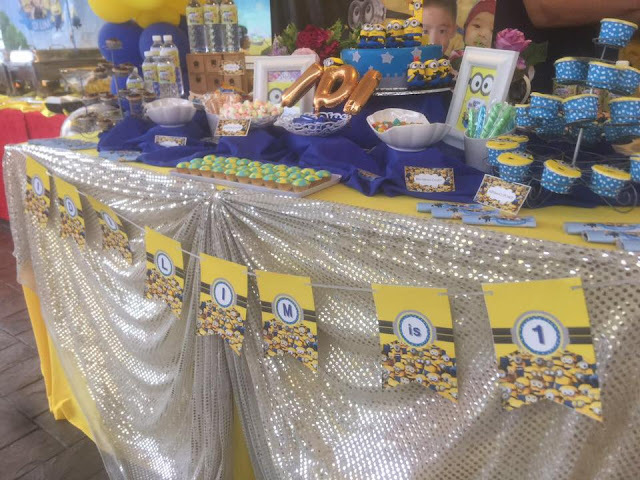 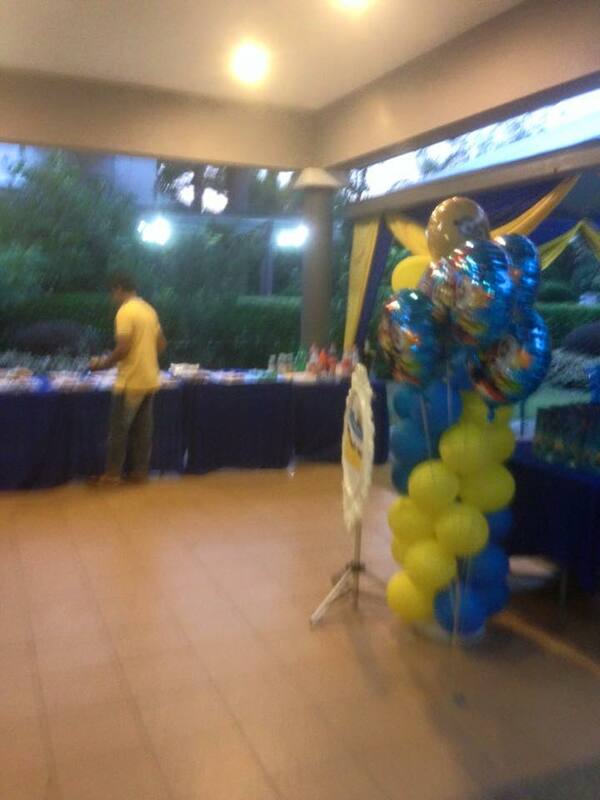 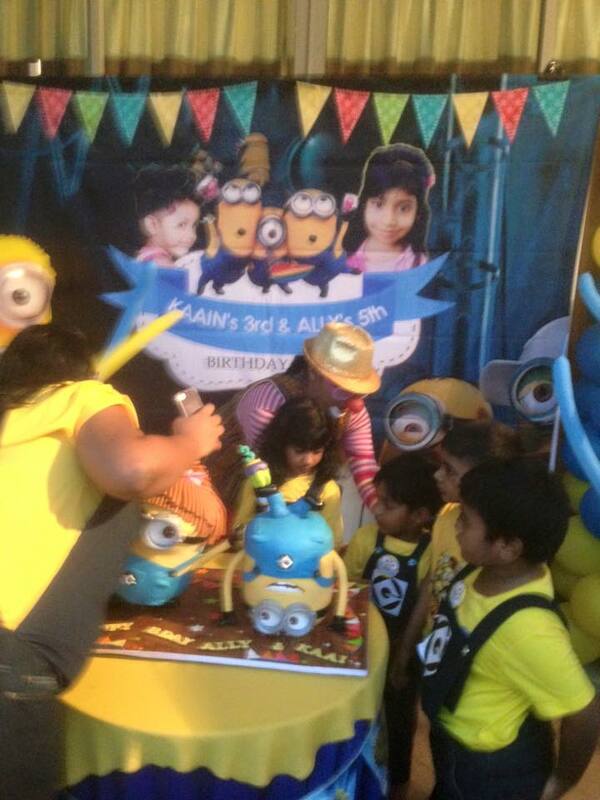 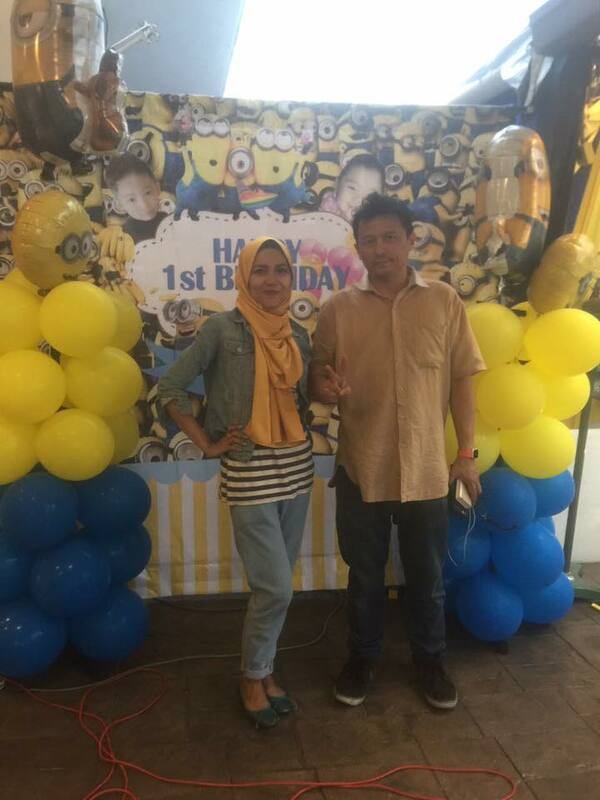 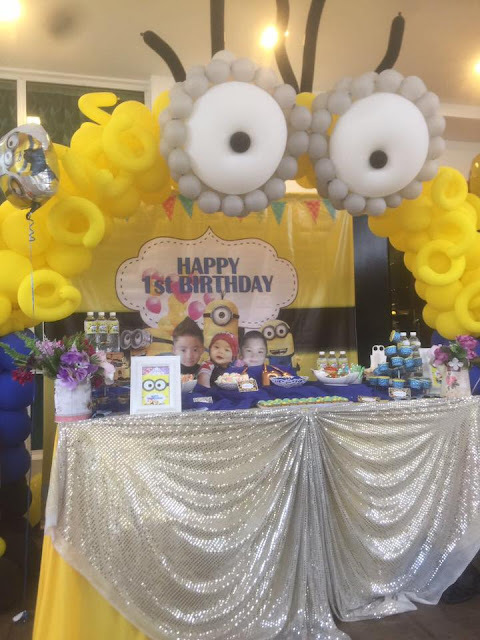 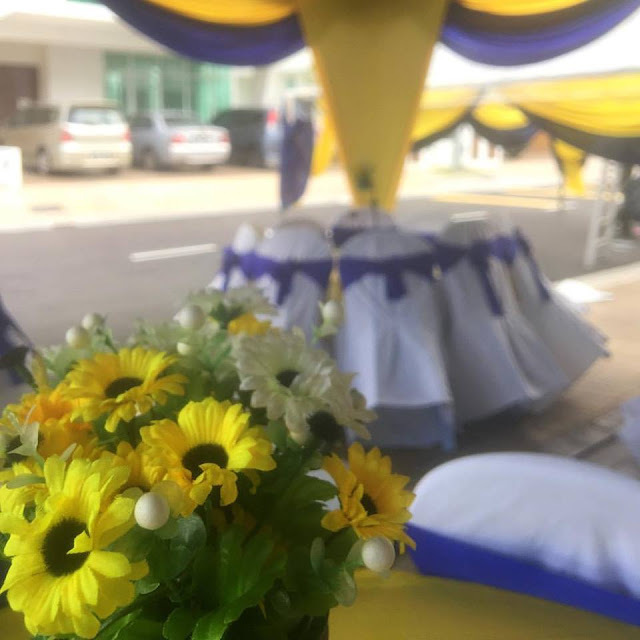 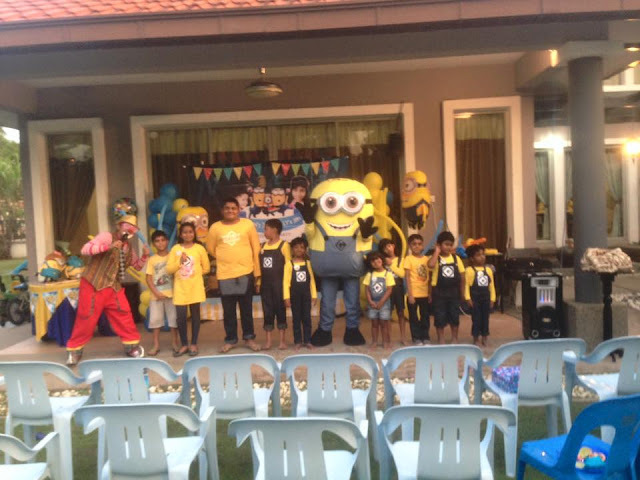 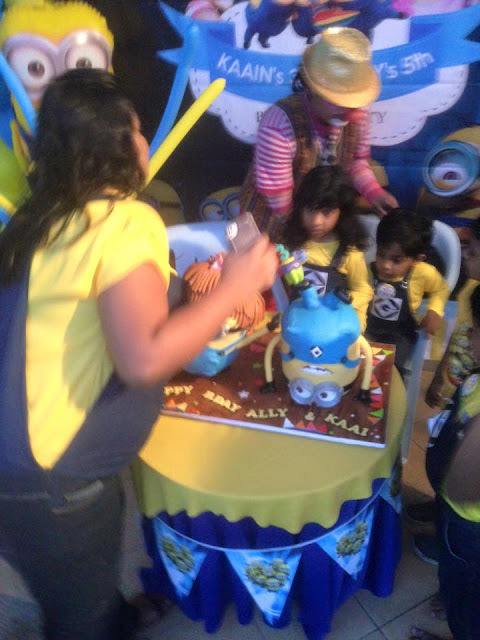 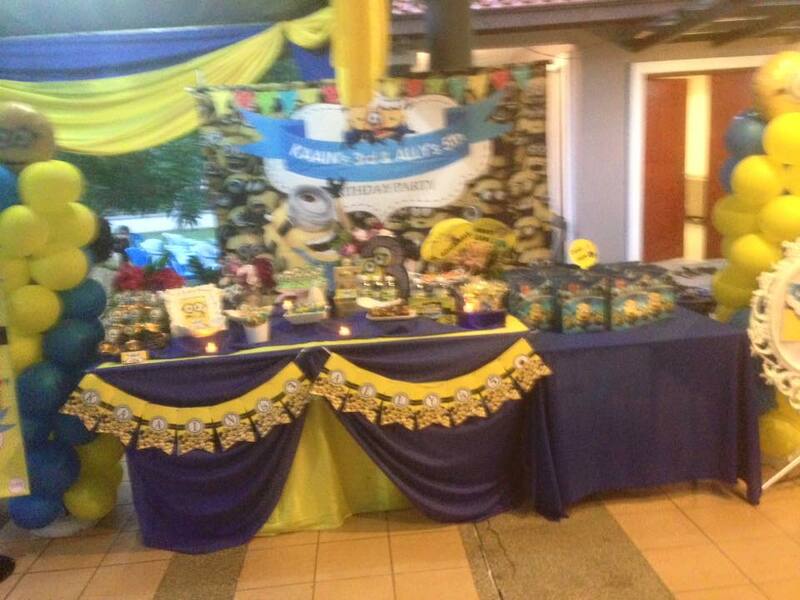 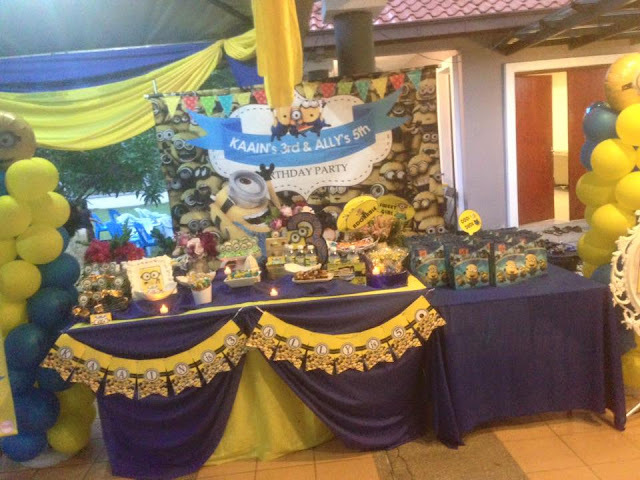 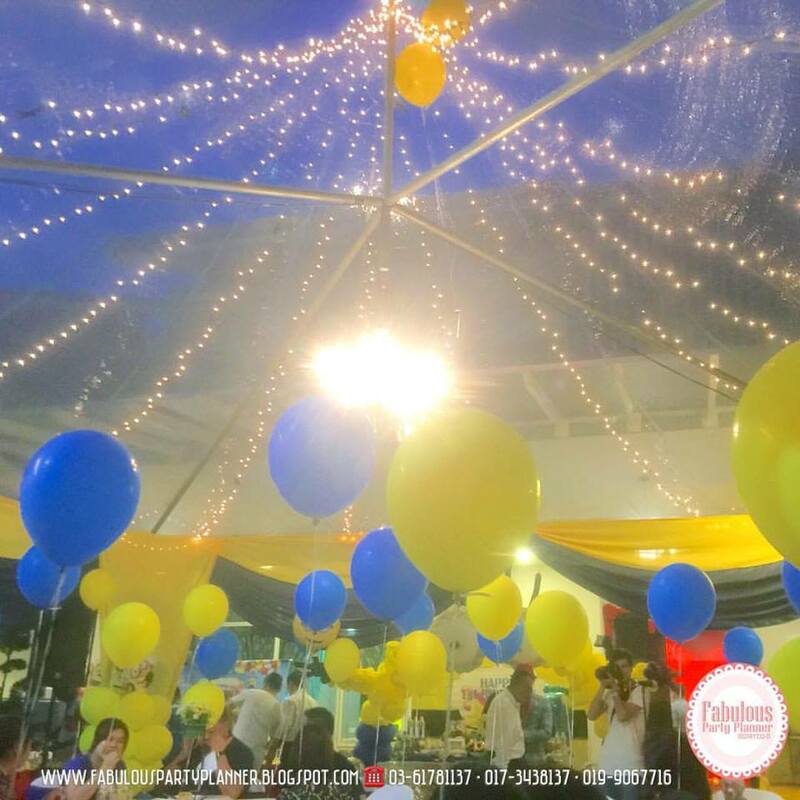 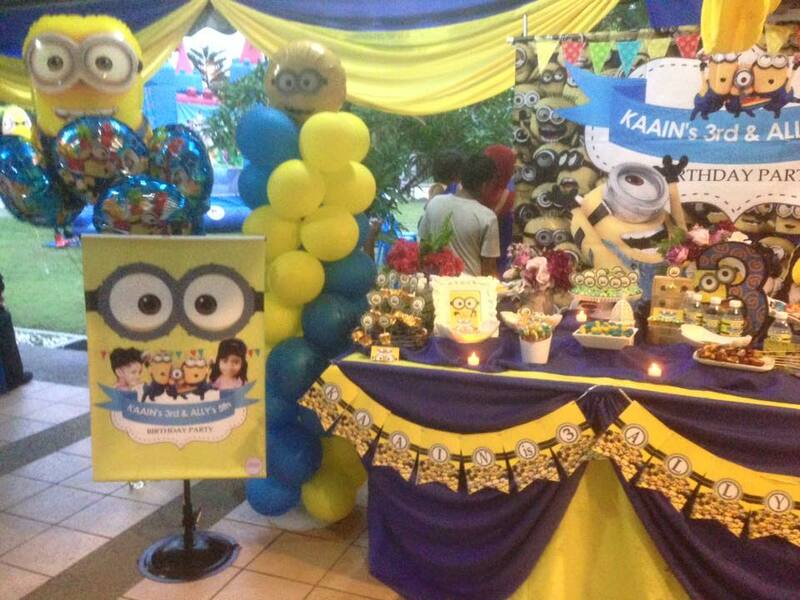 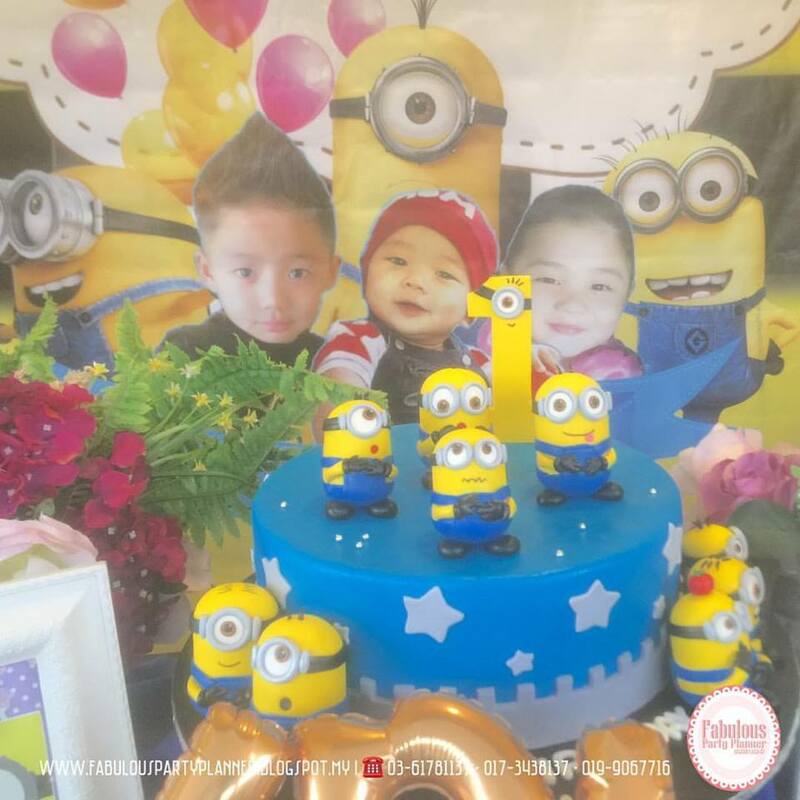 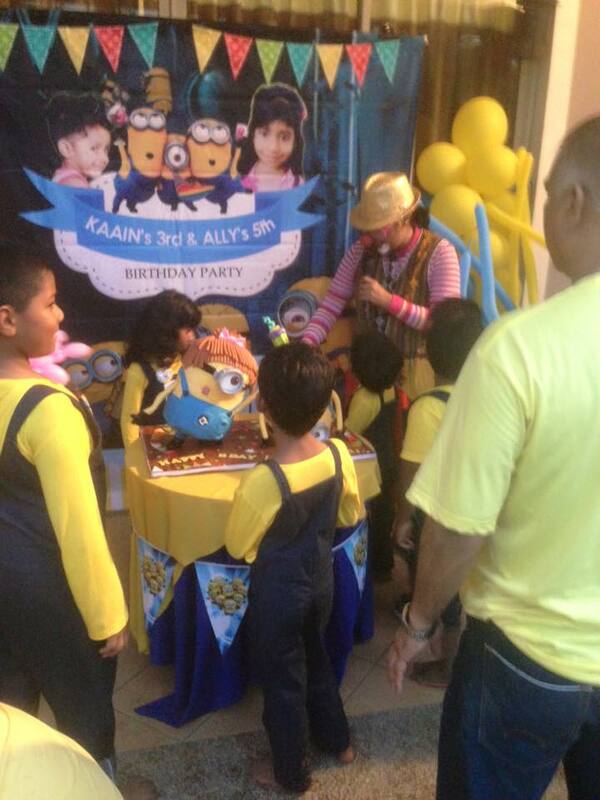 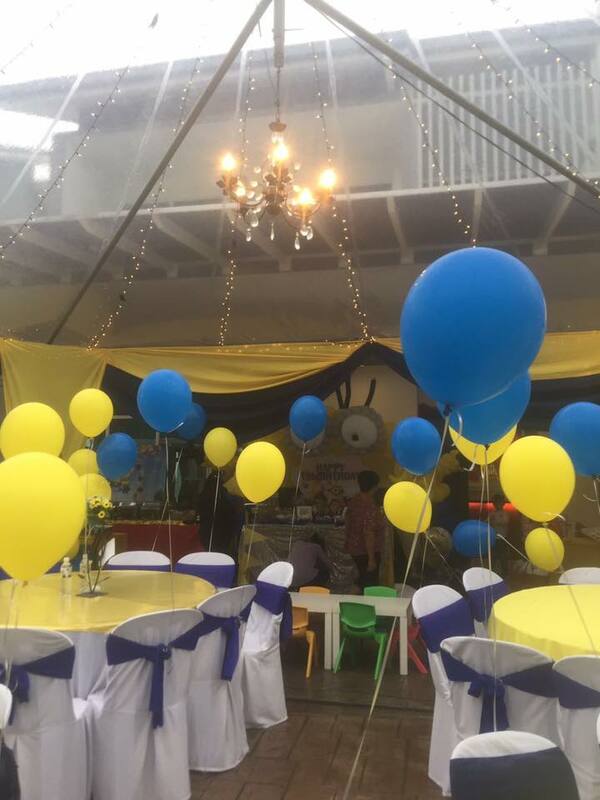 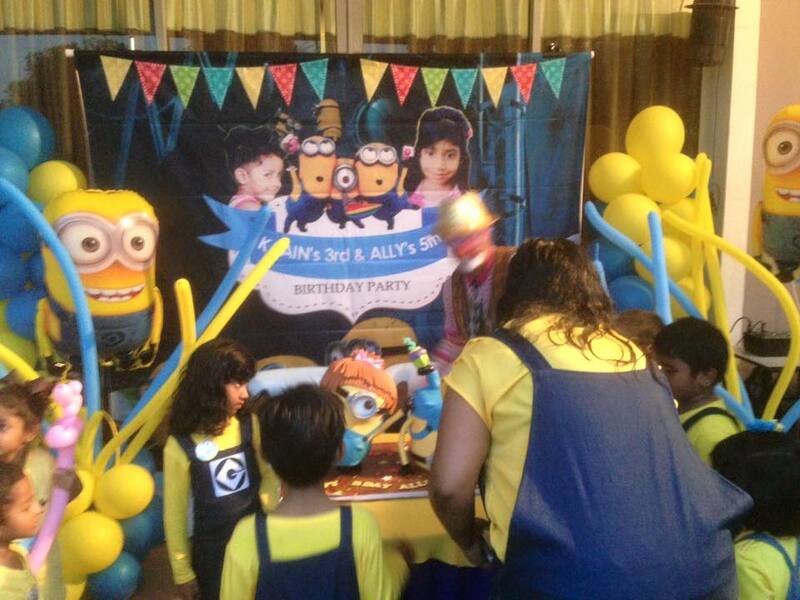 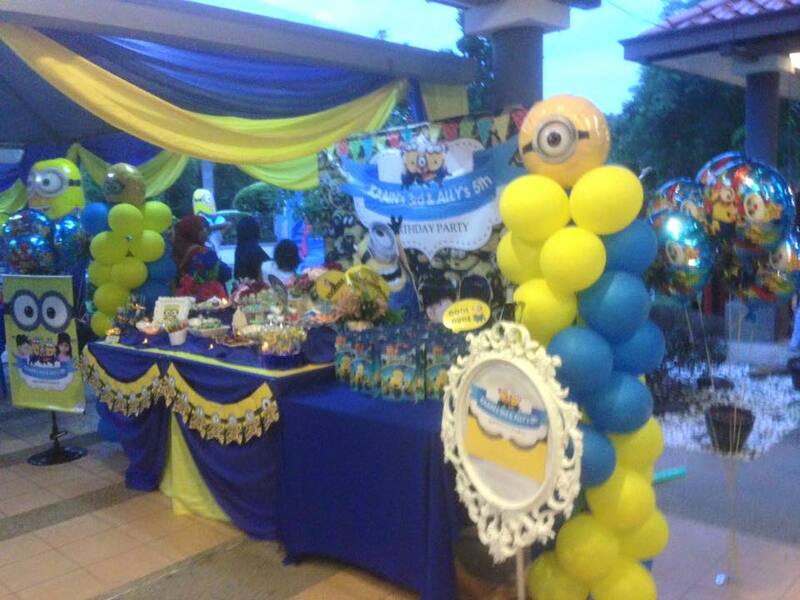 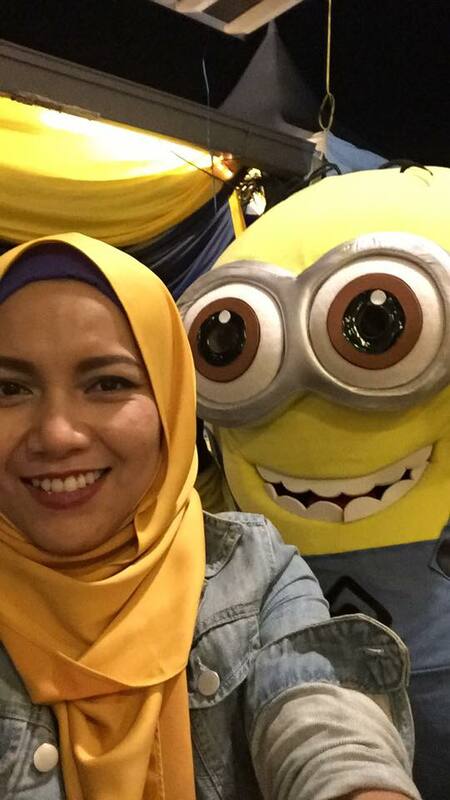 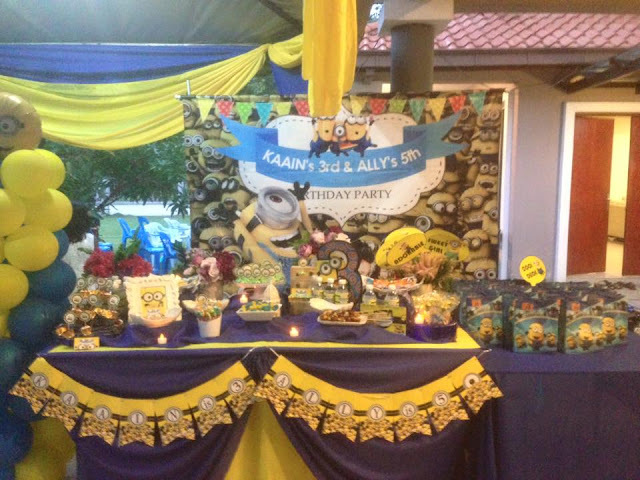 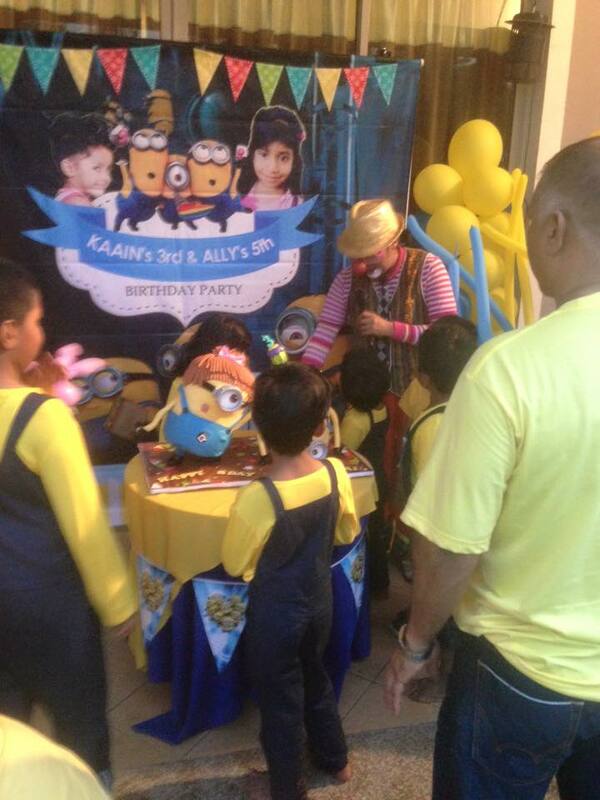 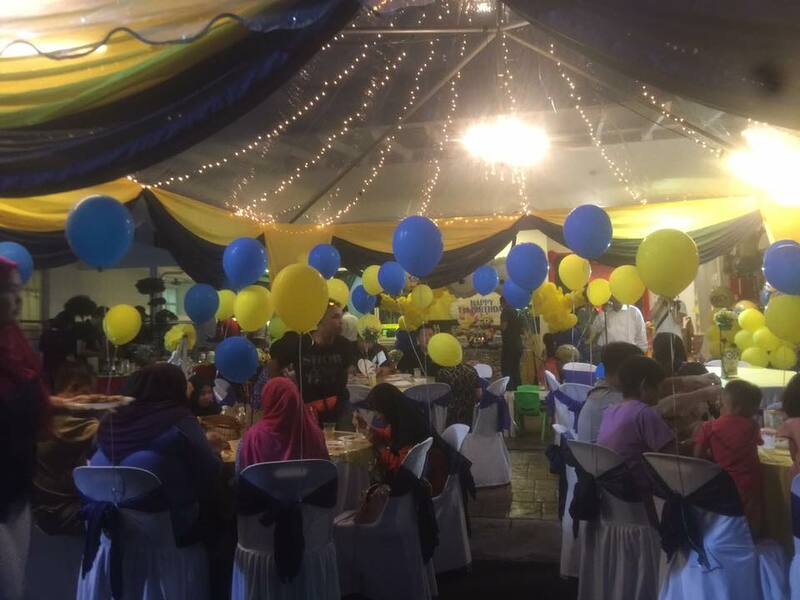 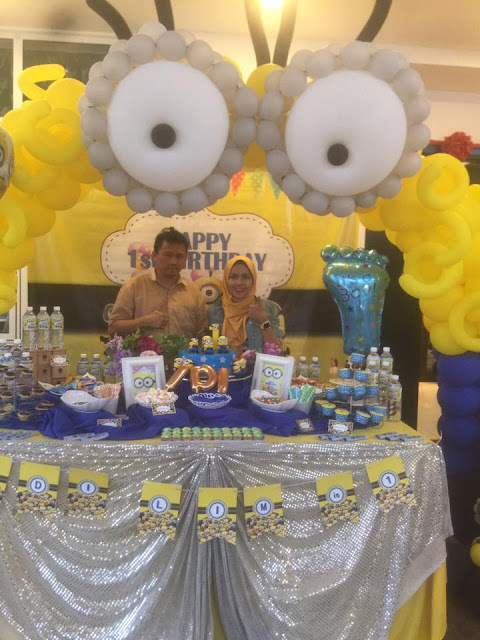 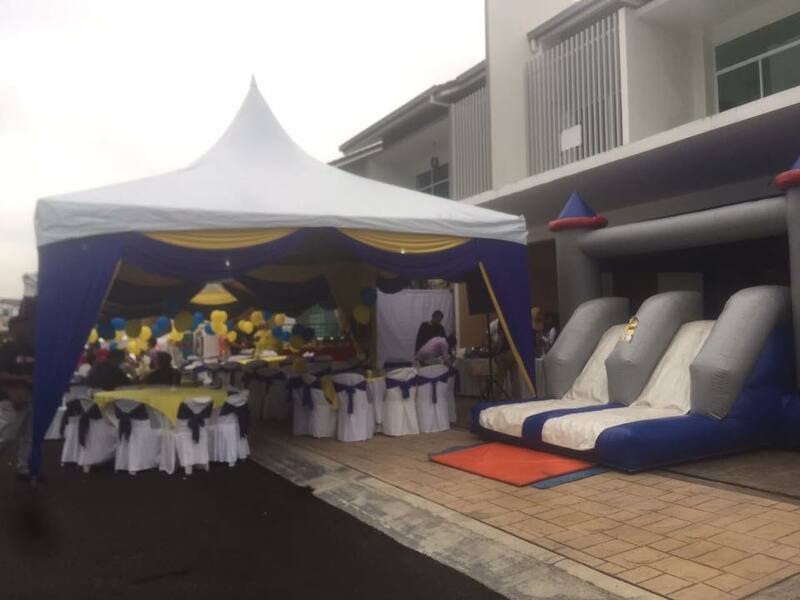 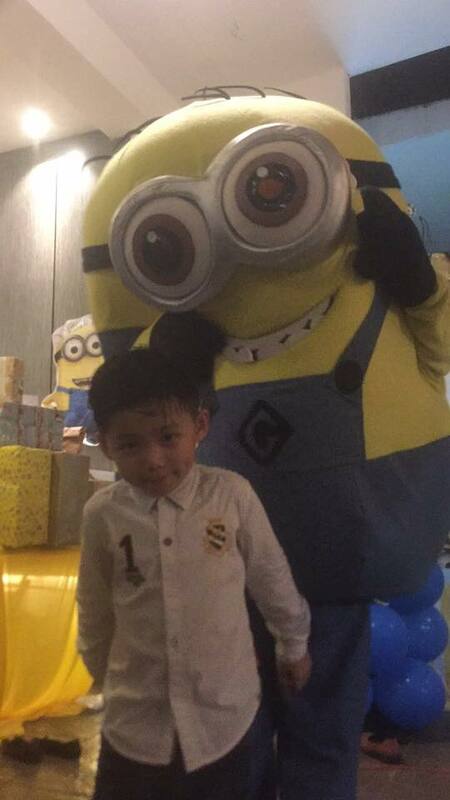 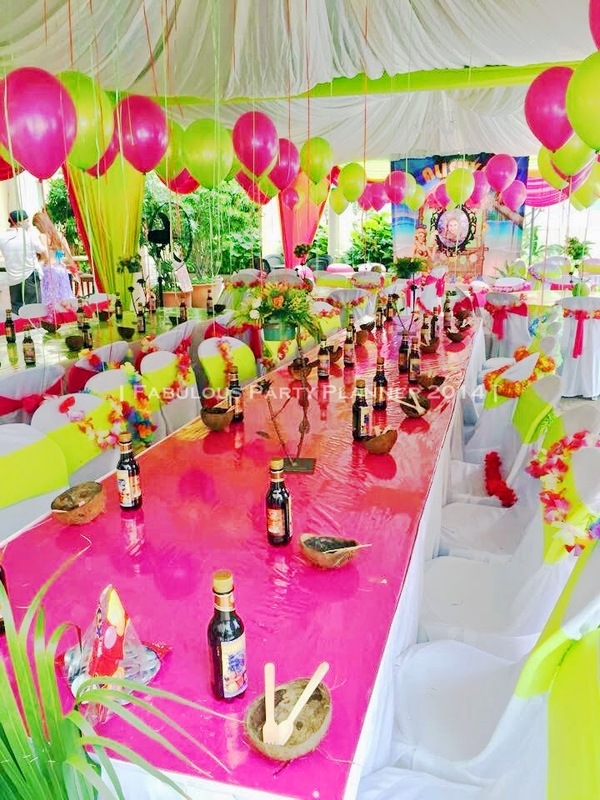 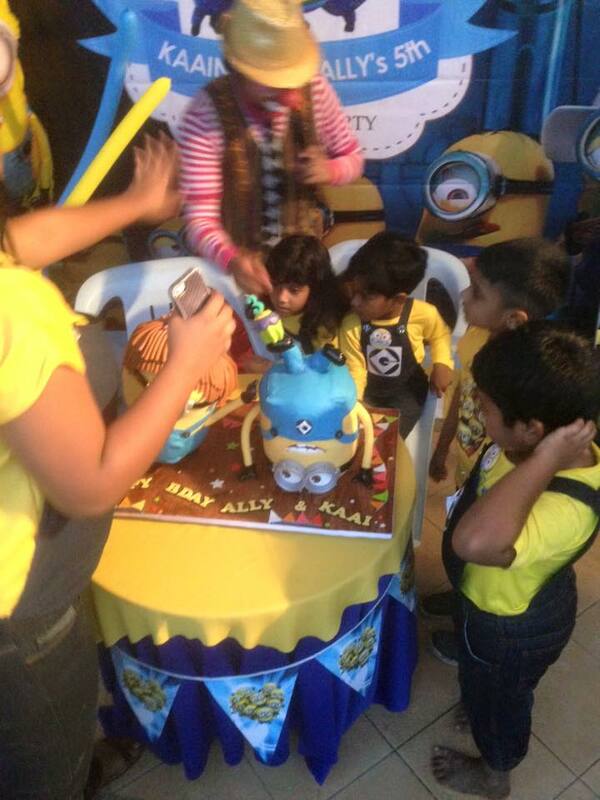 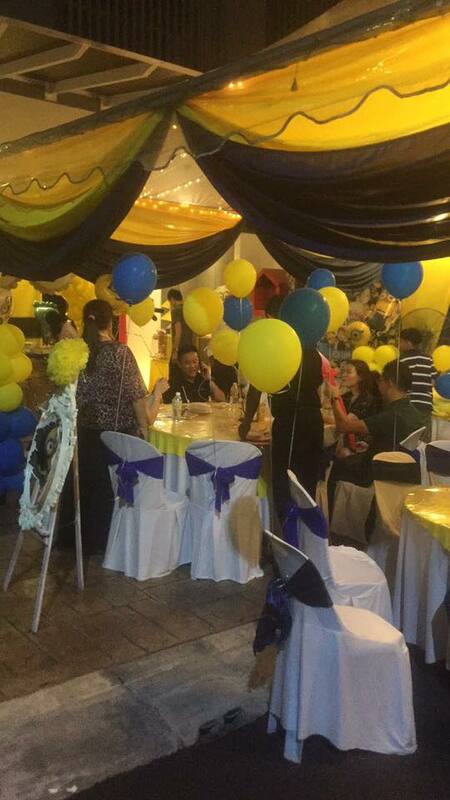 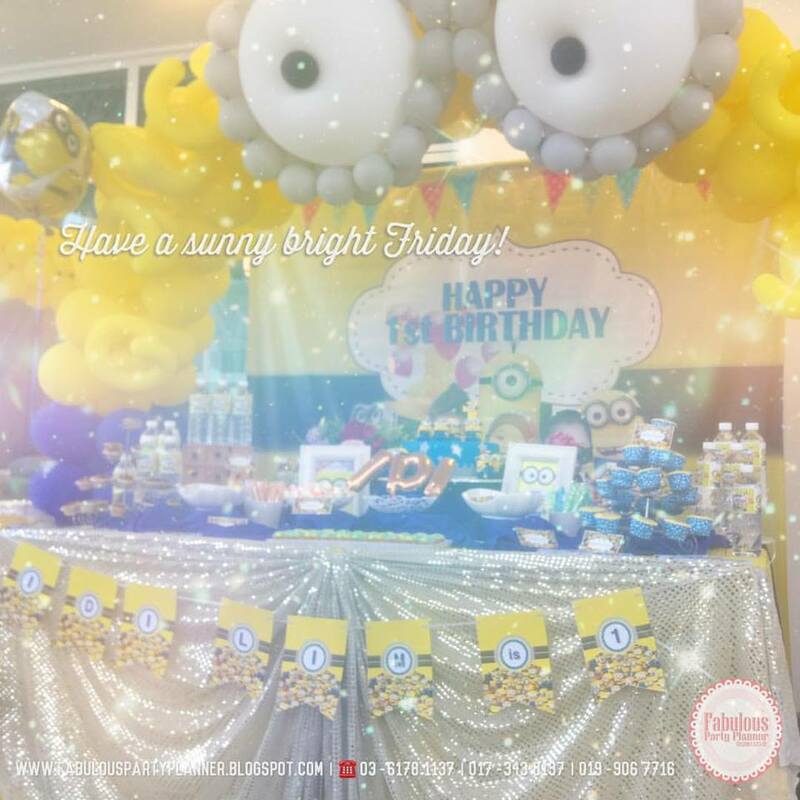 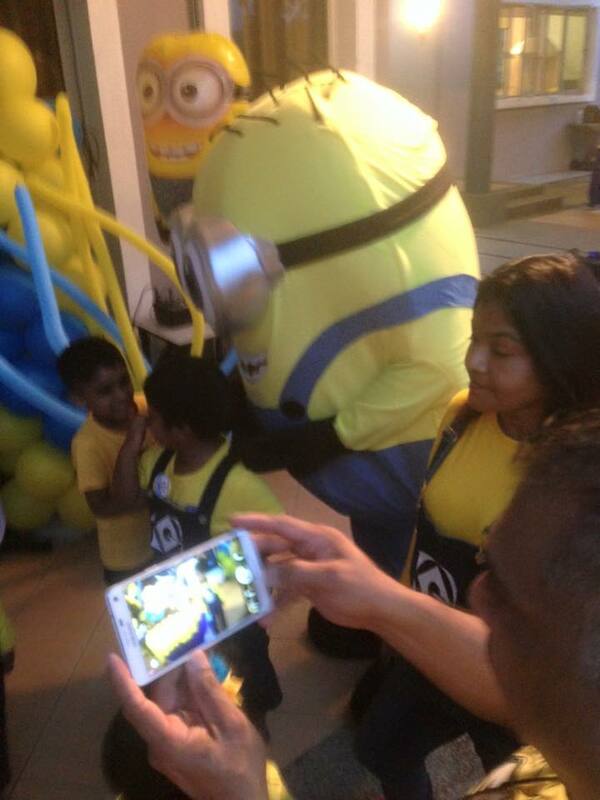 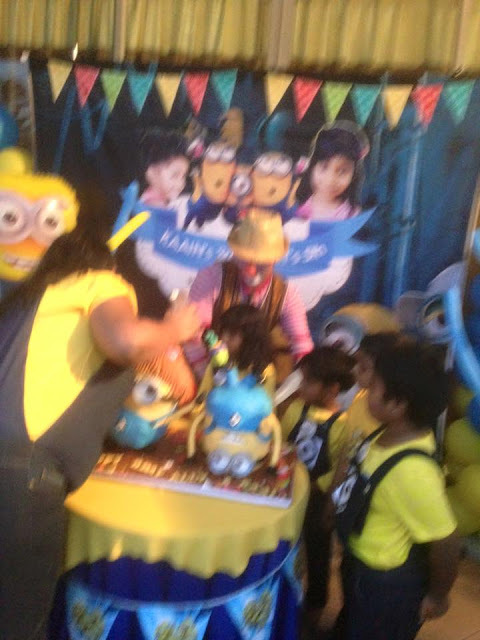 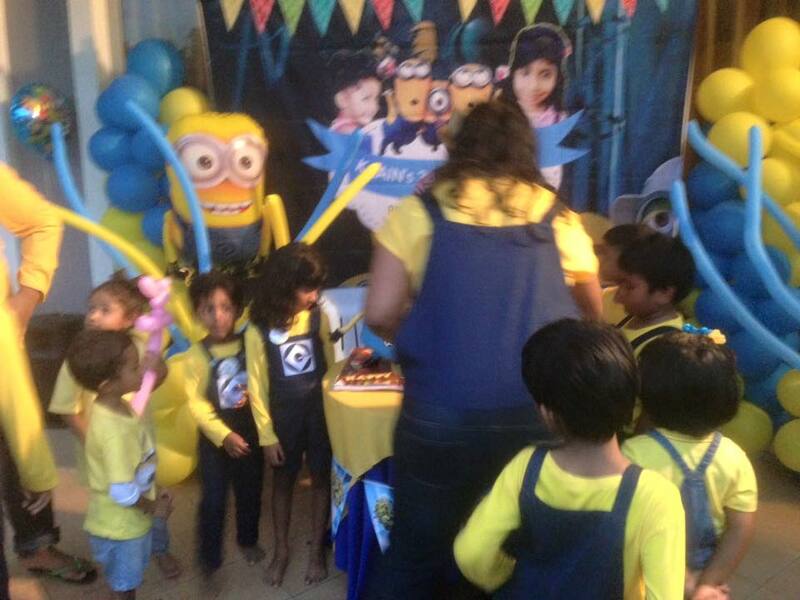 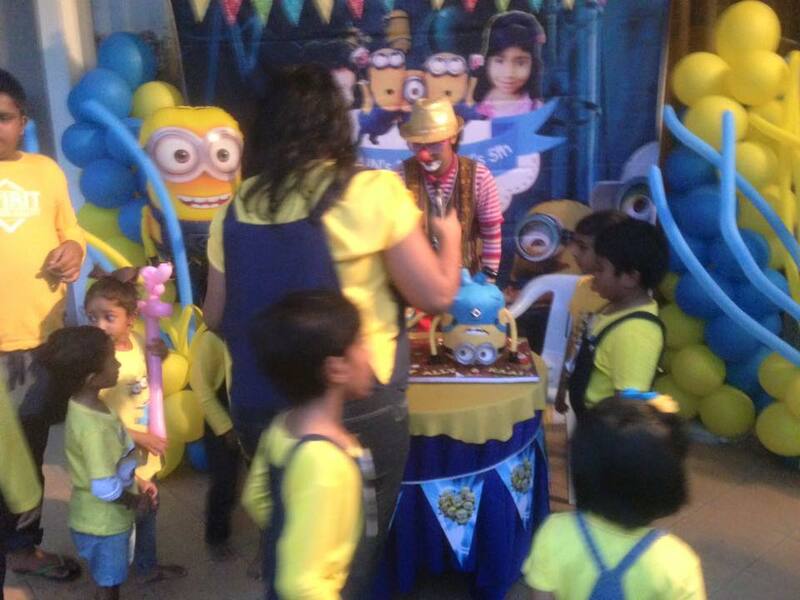 We organised the deco, mascot, clown & bouncy castle for this superb Minion party for a Maldives tycoon. 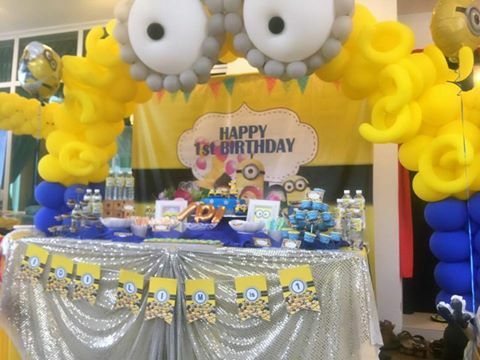 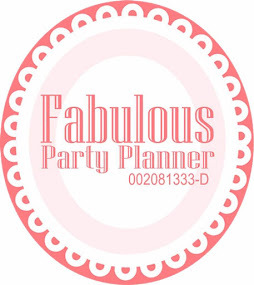 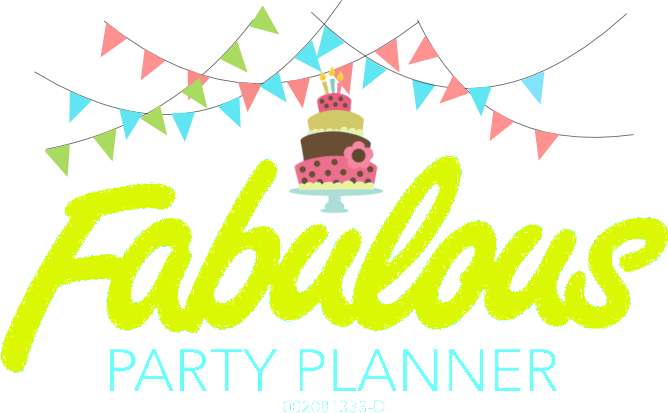 It is for their first party hosted in Malaysia. 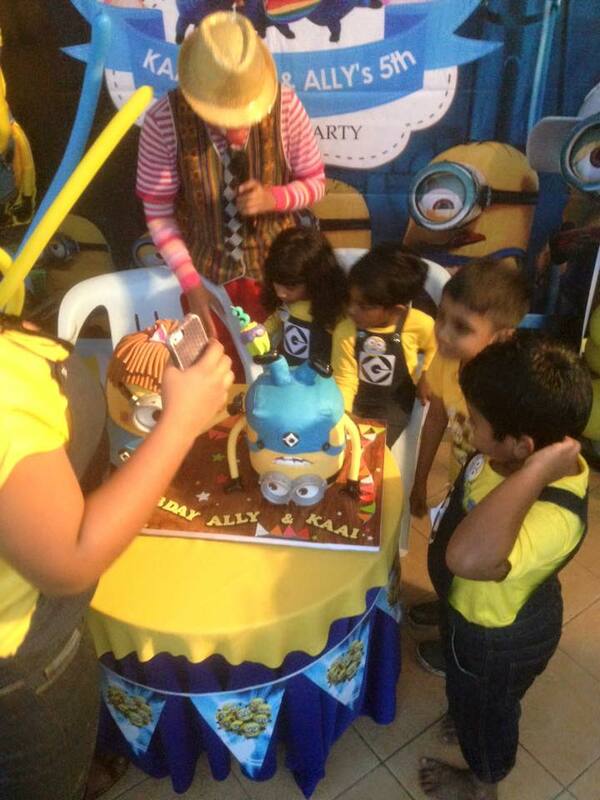 can't wait to cut their birthday cake!